The Greek government began to unfold its post-Prespes Agreement ratification strategy aiming at closing the gap on main opposition New Democracy ahead of this year’s general election. 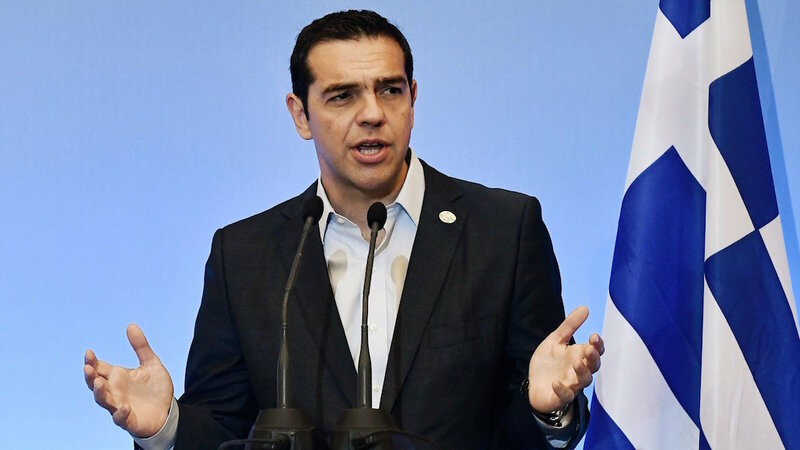 As part of plans to take control of the political agenda and switch attention away from the controversial ratification of the Prespes accord, Prime Minister Alexis Tsipras has made two major moves. Specifically, he announced an increase in the minimum wage and simultaneous abolition of the sub-minimum wage for young employees. Additionally, Greece raised 2.5 billion euros from a new five-year bond on Tuesday, making a success of its first foray into debt markets since the end of the country’s bailout. According to analysts, one of the Alexis Tsipras’ main priorities in the run-up to the next election is to allow time for the electorate to forget the unpopular – according to latest opinion polls – Prespes Agreement. Moreover, the behavior of Panos Kammenos, Alexis Tsipras’ sidelined coalition partner, remains unpredictable. At the moment, the government has downplayed attacks from Kammenos but officials warn that they will respond if this tactic is escalated. The government is now expected to seek to quickly change the agenda, focusing on the economic front. Specifically, the Finance Ministry is expected to press ahead with more legislation offering support to the most vulnerable citizens. Such initiatives include plans to introduce a scheme offering support to indebted individuals and households. Other measures being examined include: restoring bonus payments in the public sector, reducing social security contributions, handing out benefits to specific groups and restoring collective labor agreements.